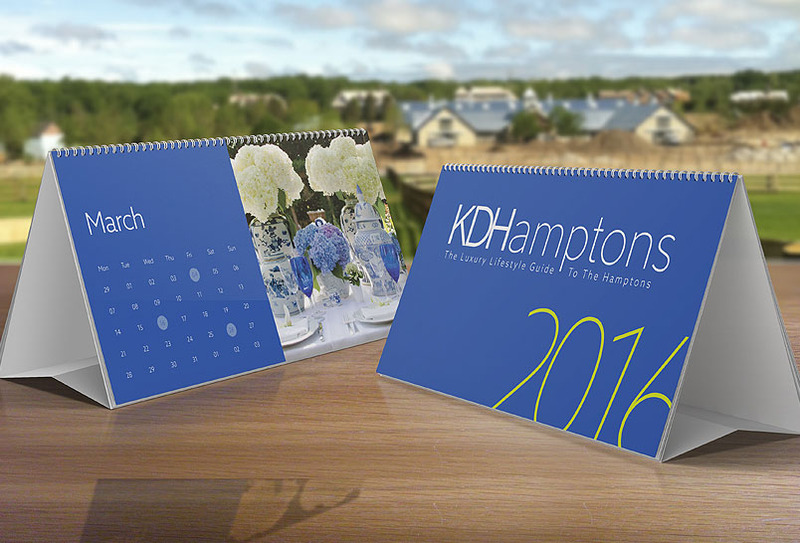 Here’s some big news for Hamptons beauty junkies! 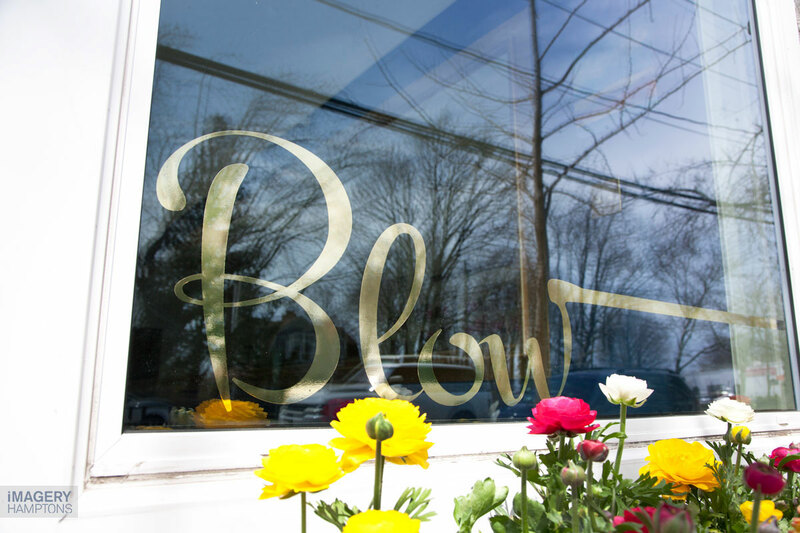 Blowout salon, Blow Hampton, which recently opened in Bridgehampton on Main Street, has opened a second outpost in East Hampton. 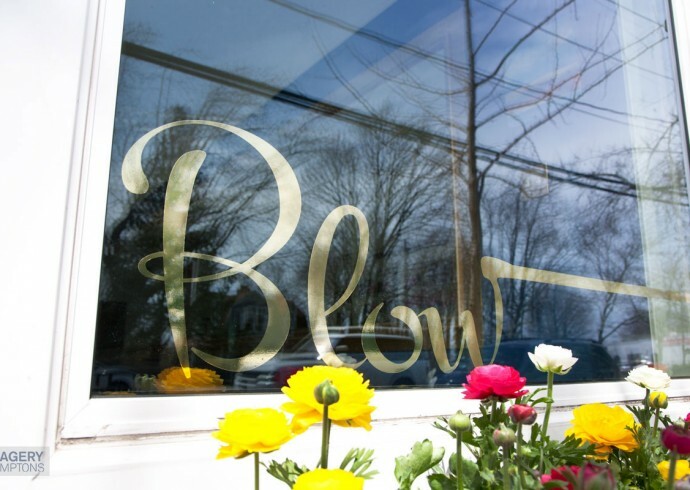 BLOW Hampton (2462 Main Street, Bridgehampton, and 59 The Circle, East Hampton) is the Hamptons first blow dry bar. 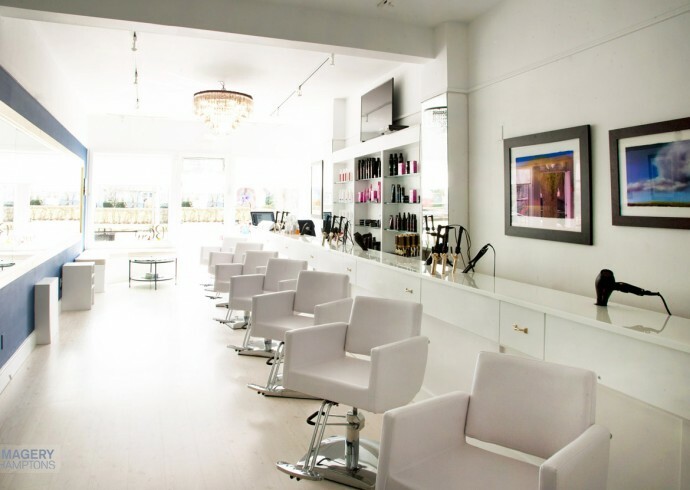 After opening in Bridgehampton this past April, the haute hair emporium is opening its second location on Main Street in East Hampton. Beginning the weekend of June 27, the specialized salon, will be open seven days beginning at 9 am. 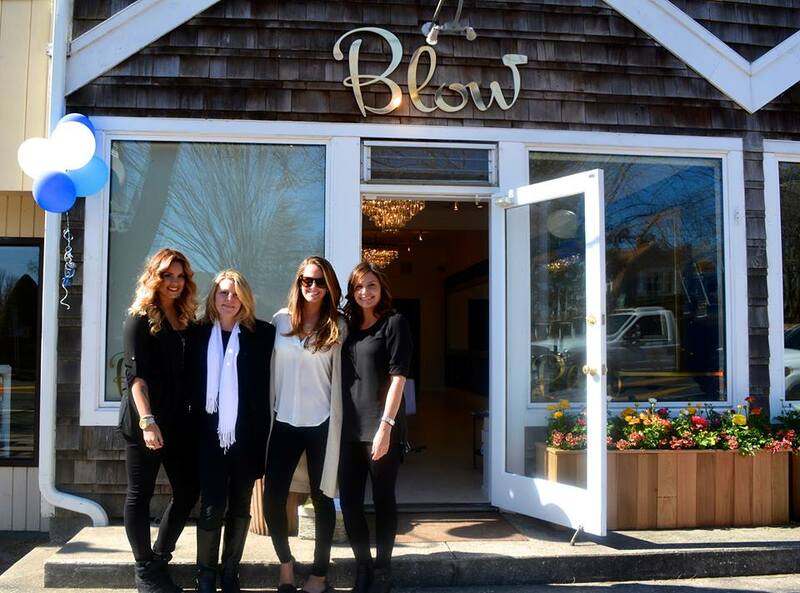 Hampton native Lila Beudert [above with KDH] designed a special salon exclusively for blowouts. Classic blowouts cost $40. The salon has fantastic add-ons including flat or curling iron, rejuvenol keratin express blow out or treatment. Extra stressed? Add a ten minute head massage. 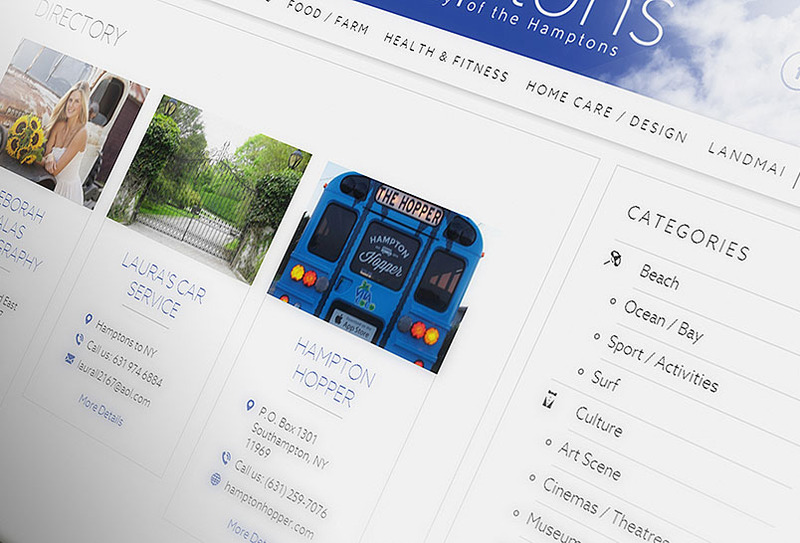 No babysitter or just can’t fight the Hamptons traffic? No problem — for $100 a stylist will come to your home. Choose from a beauty menu listed with iconic celebrity names for different blowouts you can choose from, including styles like: the Blake (beach girl), Gwyneth (polished, smooth, sleek), Kate (volume with loose curls throughout), Anna (straight edge with a little body) or Jen (classic style). Men don’t fret, yours is the “Romeo” and only costs $20. * Open 7 days a week, Lila wants to ensure you can come in before or after work or get in and out before dinner.